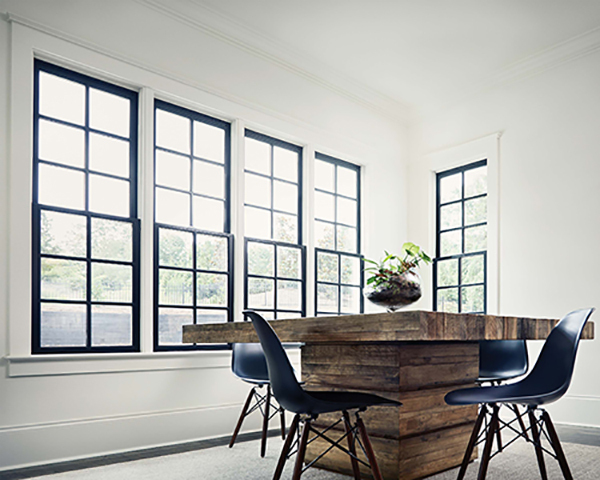 Mirage Windows offers high quality vinyl and aluminum windows for residential and commercial needs. From homes, to storefronts, to skyscrapers, Mirage has got you covered. 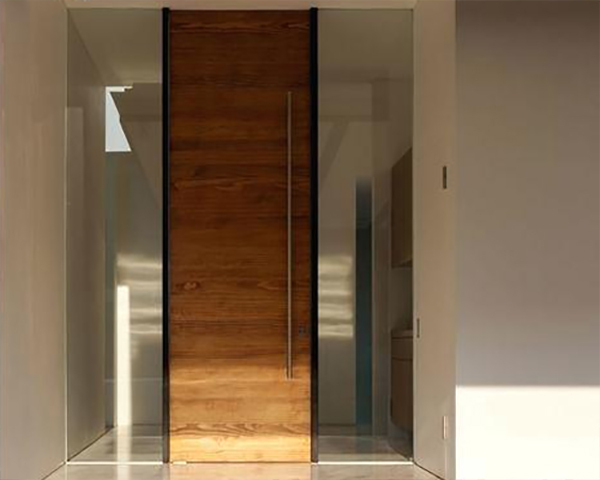 Looking for a custom entry door, a sleek new patio door, or want to explore our many readily available options? Mirage Windows is your one stop shop for any and all of your door needs. Make your home that much more your own. 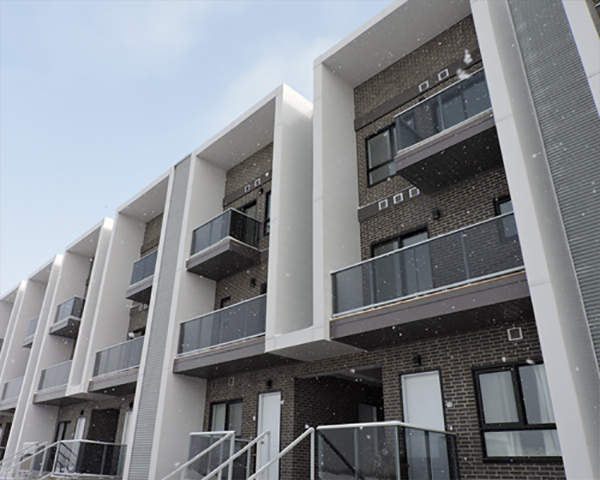 Mirage Windows is pleased to offer Kitchener-Waterloo’s highest-grade aluminum railings. Satisfying commercial, residential, and mid to high rise development requests. Learn more about our aluminum railings and how they can complete your exteriors. We satisfy residential, commercial, and condominium development requests. Great experience with this company. Ordered replacement windows for my whole house and they are of excellent quality. To top it all off the windows were ready early. Very reasonably priced as well. It was an absolute pleasure doing business with the Mirage Windows. They offered me a free estimate, service was quick, affordable and most importantly the quality of the windows was top notch. They by far have the best quality product for the most affordable price. I was really impressed by the customer service, and the level of professionalism by the staff working there. Thank you guys for a great job done!